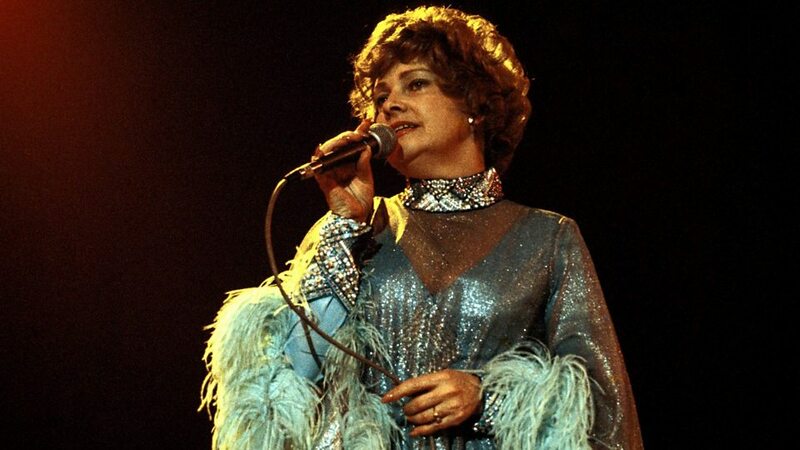 Billie Jo Spears (born Billie Joe Moore; January 14, 1937 – December 14, 2011) was an American country music singer. 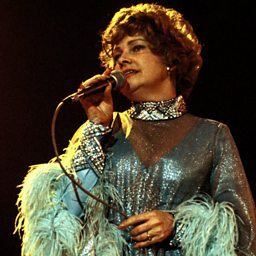 She reached the top 10 of the country music chart five times between 1969 and 1977, her biggest being "Blanket on the Ground", a 1975 number-one hit. She also had a large following in the United Kingdom with two of her singles reaching the pop top ten.